Perfect for a range of applications including domestic, trade, rental, and farming, My Generator has a water pump to suit everyone. From protecting against fire by filling water tanks, to flood irrigation and machinery/equipment cleaning, we have a water pump for sale to tackle all your needs. 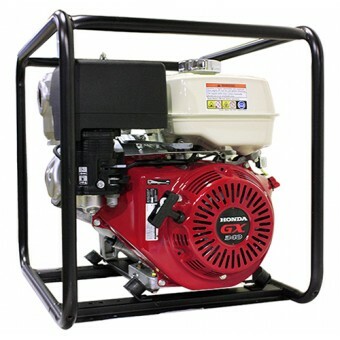 My Generator stocks trusted brands including Crommelins, Honda, Subaru, Yanmar, and more. Designed to be easy to use, our water pumps are compact, lightweight, and made to last. Shop the full range roday to find a water pump that suits your home or business today.